bluridge2cats' booth, featuring 144 items, including Silver Hearts Threader Earrings.Avon, Retro Earrings Black Fabric Ruffled w/gold Trim,pierced, Silver Dogwood Threader Earrings., Cloisonne Butterfly Earrings Price Reduced, Cloissonne Dangle Earrings green and white, Silver Plated Filagree Heart Dangle Earrings from Jewel So Sweet. 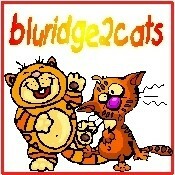 A notification has been sent to bluridge2cats about your wish to chat with them. If they are available, they should be around within 5-10 minutes. 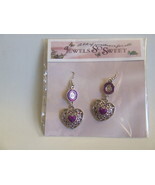 Showing 6 products in "Earrings"